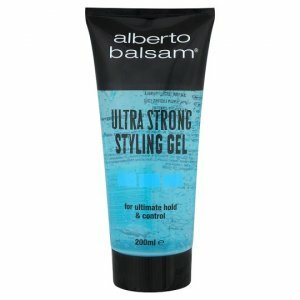 Alberto Balsam Ultra Strong Styling Gel is a salon tested formula that offers maximum lasting hold and maximum control. 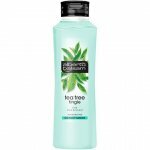 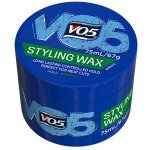 Great for adding texture and definition. 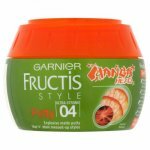 Aqua, VP/VA Copolymer, Glycerin, Propylene Glycol, Vinyl Caprolactam/VP/Dimethylaminethyl Methacrylate Copolymer, PEG-40 Hydrogenated Castor Oil, Trideceth-9, Triethanolamine, Carbomer, Sodium Chloride, Sodium Sulfate, Disodium EDTA, Alcohol Denat, Parfum, DMDM Hydantoin, Hydrogen Peroxide, Phenoxyethanol, Amyl Cinnamal, Benzyl Alcohol, Butylphenyl Methylpropional, Citronellol, Geraniol, Hexyl Cinnamal, Limonene, Linalool, CI 42090.